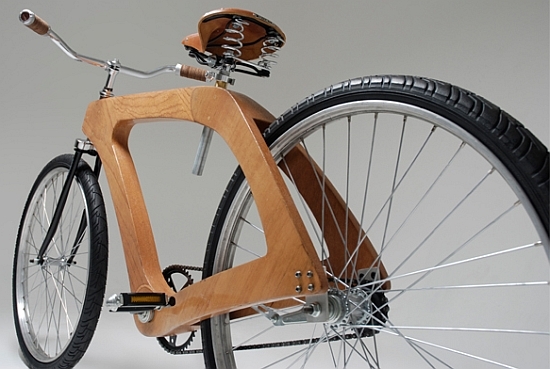 Bikes are already eco friendly. 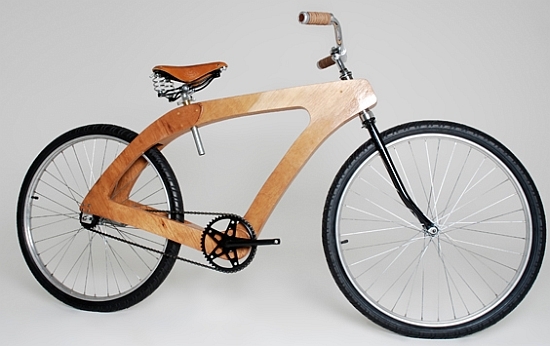 But by reducing them to be made out polyurethane-infused plywood is another level of beating carbon footprint on its face. 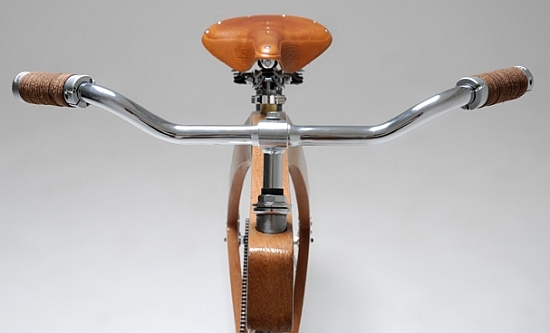 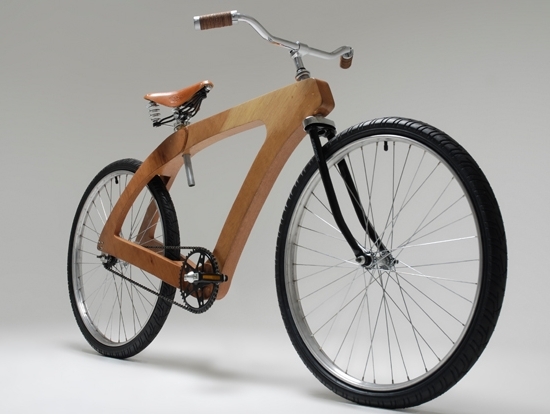 Designer T Scott designed a bicycle with a wooden frame. 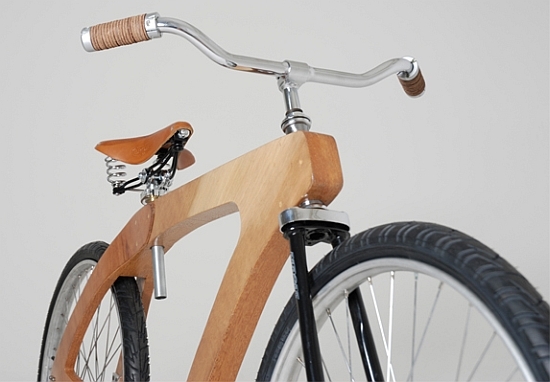 The Embira, is made up of renewable materies from plywood to recycled materials for the handlebar, saddle and handle grips.